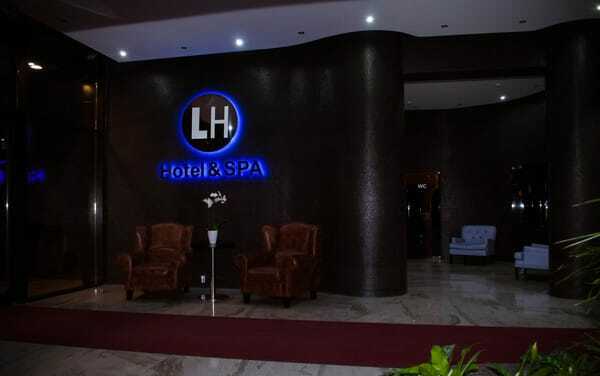 LH Hotel & Spa is located in the central part of Lviv, a 15-minute walk from the Opera House and the Market Square. 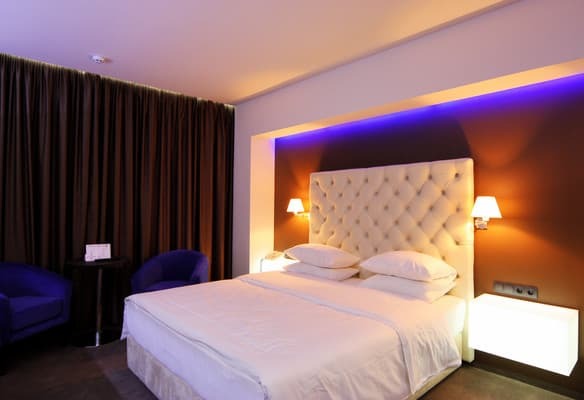 The hotel offers 34 comfortable rooms of categories "Standart", "Deluxe" and "Luxe". 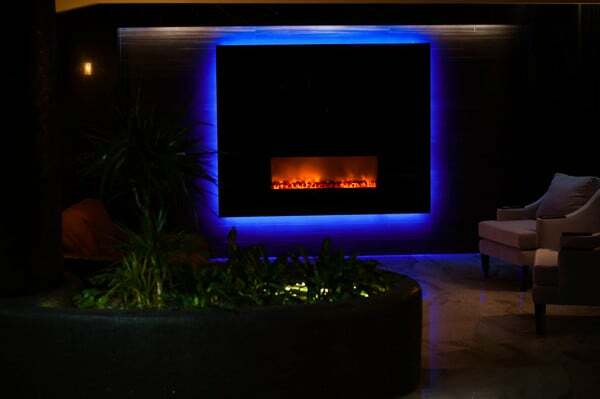 Each room is made in a refined style, the decoration uses a combination of light and glass. The rooms are equipped with air conditioning, mini-bar and safe. Guests of the hotel "LH Hotel & Spa" can use the services of fitness and spa club, as well as get a lot of sports and health services. The restaurant serves Italian and Ukrainian cuisine. The hotel has its own parking for cars. 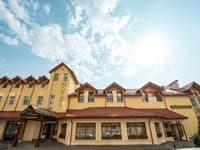 There is a conference hall with a capacity of up to 50 people, which is equipped with everything necessary for conferences and business events. The historical center of the city is only 15 minutes walk from the hotel, the railway station is 3.8 km, the central bus station is 6 km, the airport is 7 km. 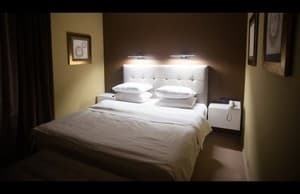 Description of the room: Double room with total area of ​​24 sq.m. 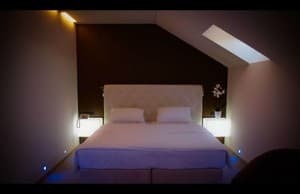 Description of the room: Double room with a total area of ​​28 sq.m. Description of the room: Double room with total area of ​​31 sq.m. The cost of accommodation includes a visit to the sports complex Eurosport. 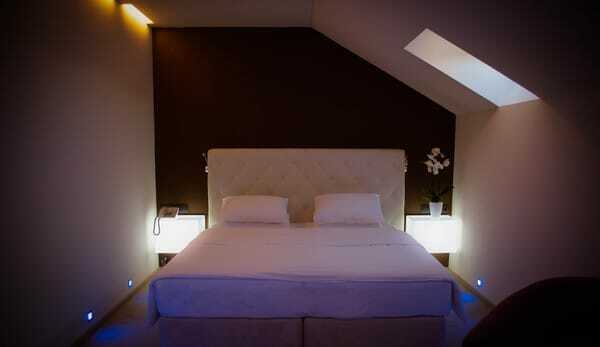 Description of the room: Spacious room with a total area of ​​40 square meters. 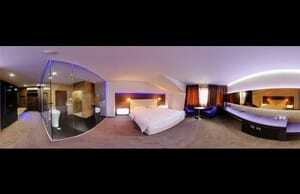 The room consists of a bedroom with a double bed and a living room with a seating area. The cost of accommodation includes a visit to the sports complex Eurosport. Children under 12 years without an extra bed are accommodated free of charge. Entrance to the sports club is allowed for residents over 16 years. Breakfast is included in the price. There is a restaurant on site. LH Hotel & Spa is located in the central part of Lviv, a 15-minute walk from the Opera House and the Market Square. The cost includes the services of the sport club "Eurosport". 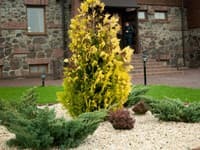 Guests can take advantage of public transport or order a transfer at the hotel.